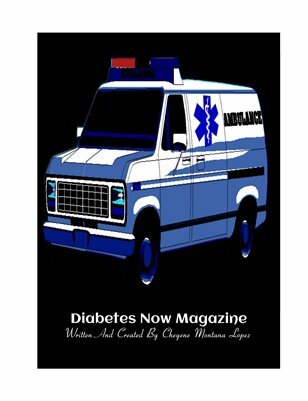 I suffer from this cold blooded disease of Diabetes Type II. I fight everyday like anyone else with this nasty silent killer. I have come along ways. But to say day to day is a challenge I face. But I still have a long ways to go before I get there. Yet often obstacles and hurdles seem to become a barrier to get in the way. I still do not think enough is being done like me with a high diabetic reading to release what drugs that can help me in which they seem to show great strides and promise to help bring Diabetes back to normality. This has got to change.